Cockerels crowing as the sun rises give Rabud a charm traditionally associated with British countryside hamlets. 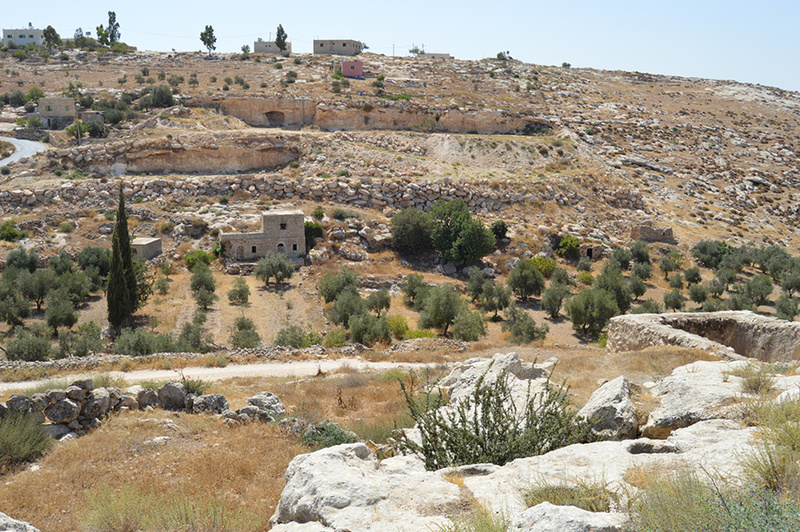 But while Rabud is a small village, it is also one of the most beautiful in the Hebron governorate, and rich with history. It is well located just off the main road, and consists of a great variety of different homes down tree-lined streets, with land separated by dry stone walls. Green fields and olive groves surround the village on all sides, while the beautiful and hauntingly old cemetery rests in a prime elevated position. 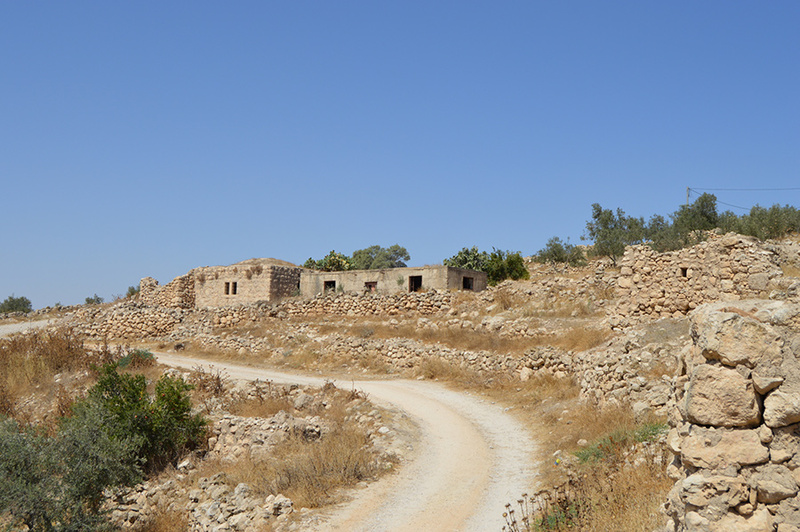 There are also the remains of an Old Town on a hill looming above the village, from which the views are spectacular. 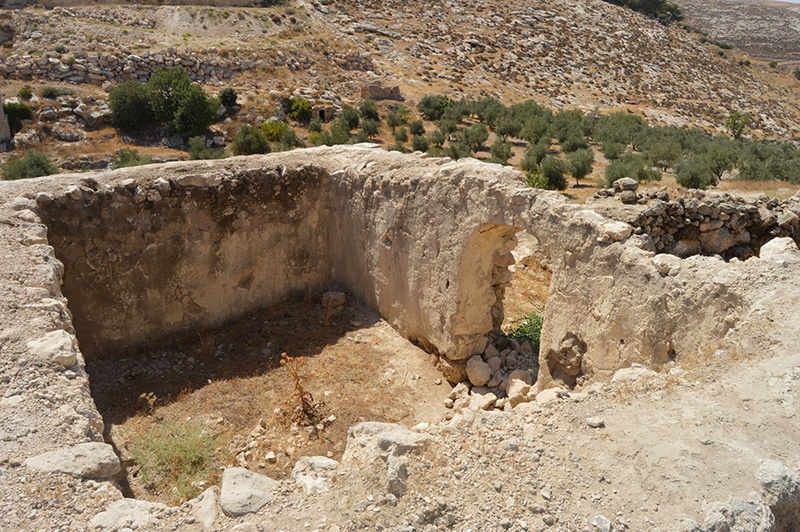 However, villagers claim the old houses were ransacked of anything with heritage value by Israelis in 2011. 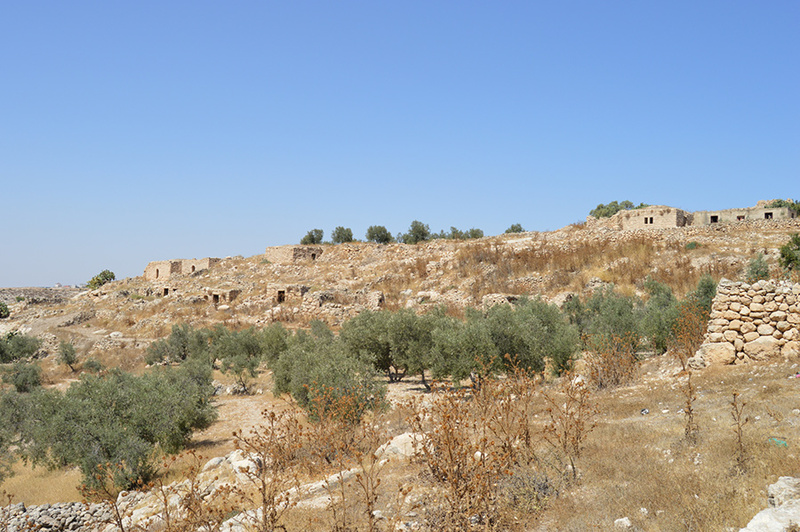 Rabud, located 13km southwest of Hebron, also has its own sports club. The Old Town is great to explore on foot for two reasons. 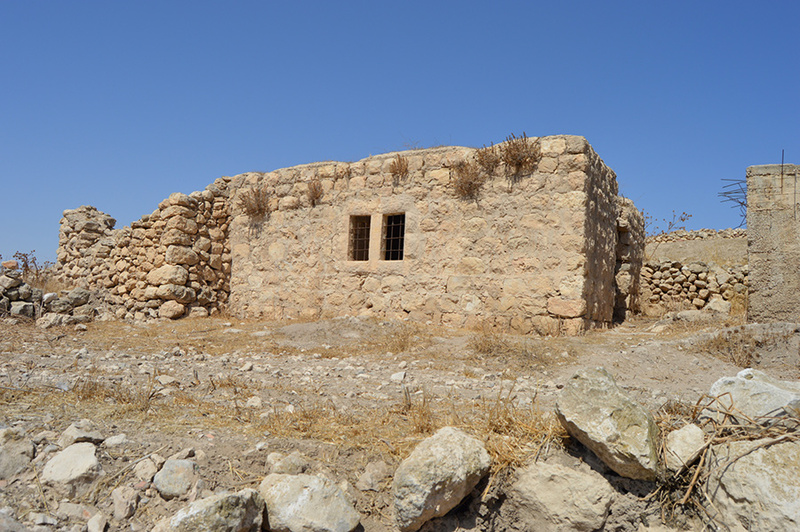 Firstly there are the intriguing remains of traditional homes dating back hundreds of years. Secondly, there are stunning views that take in the entire village of Rabud and surrounding countryside. 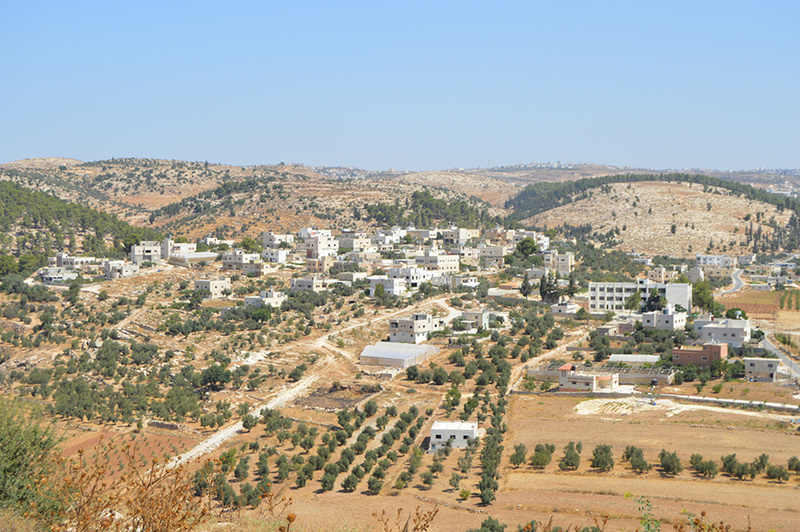 Rabud is also just 5km northwest of Samu’a, the southernmost town in the West Bank and a very green, scenic place. While 13km northeast is Hebron, a twisted yet beautiful city which forms a cornerstone of Palestinian history. In Samu’a, 5km to the south, there are several small restaurants serving up the delicious, traditional Palestinian fare; think shawerma, falafel and hummus. 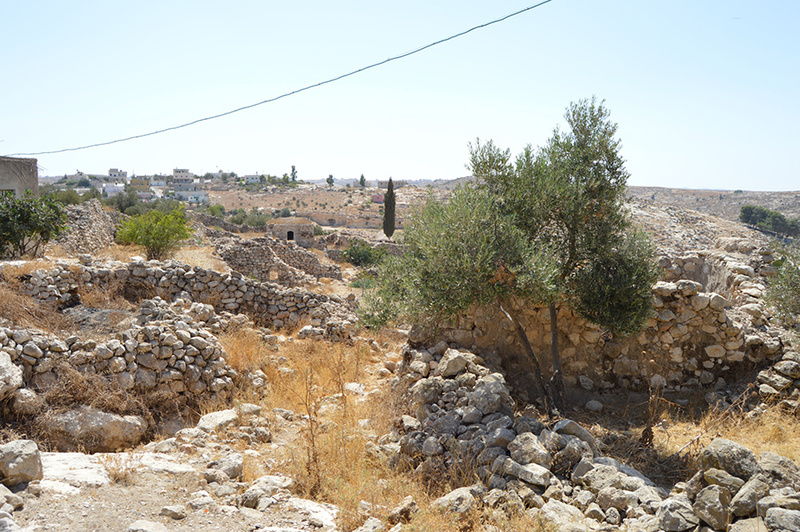 Otherwise, in Hebron you will find a great variety of street food and sit-down restaurants. In particular, the Ras al-Jora neighbourhood is famous for its dining scene. 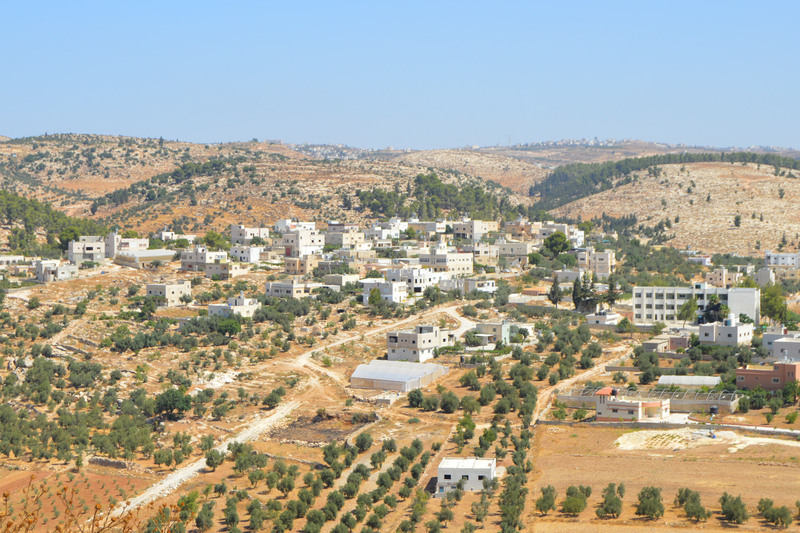 There are four hotels in Hebron, 13km away, but alternatively there is a great range of accommodation options to be found in Bethlehem, Jerusalem and Ramallah.